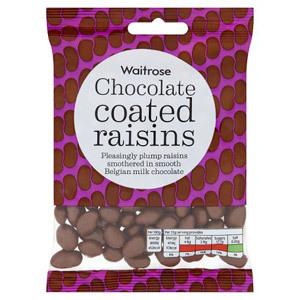 Perfect for long car journeys and sharing with friends, Waitrose chocolate bags are the ideal treat to satisfy your sweet tooth cravings and entertain at the same time. 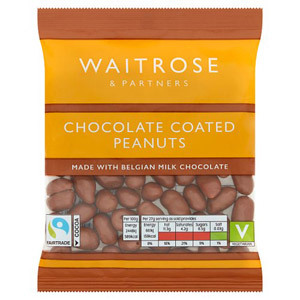 Why not try Waitrose Belgian Chocolate Peanuts for some extra crunch to your afternoon treat. 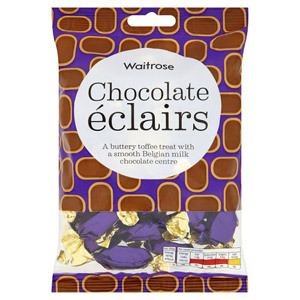 Your friends' faces with lighten up when they see your selection of snacks and they will soon become a firm favourite for movie nights.